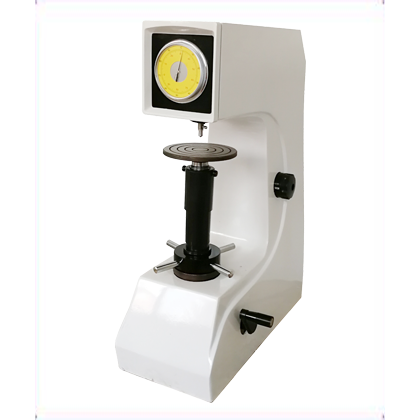 On the basis of the ordinary electric Rockwell hardness meter, the HRDJ-150 electric long Rockwell hardness tester is re fixed to the appearance and worktable to make its application wider, and the lengthened worktable can be used to measure relatively large work pieces. 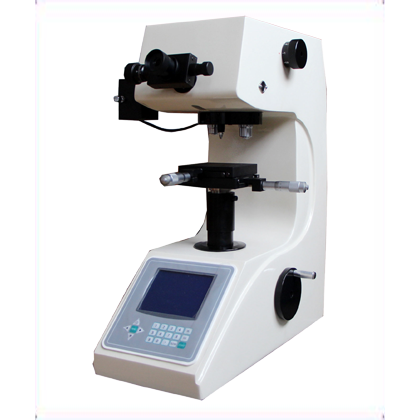 ● On the basis of the ordinary electric Rockwell hardness meter, the HRDJ-150 electric long Custom Rockwell hardness tester is re fixed to the appearance and worktable to make its application wider, and the lengthened worktable can be used to measure relatively large work pieces. ● The product fuselage part is molded by casting process once and has been treated for a long time. Compared with the technology of plate splicing, long-term use of variable shape is very small, and it can effectively adapt to all kinds of harsh environments. 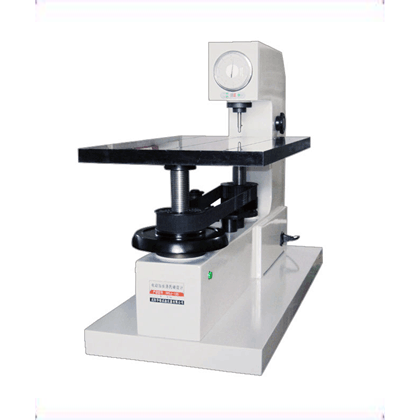 ● Large worktable 400*600mm (customizable) can test large workpieces smoothly. ● The dial is directly read the hardness value, and can be matched with other scales of Rockwell. 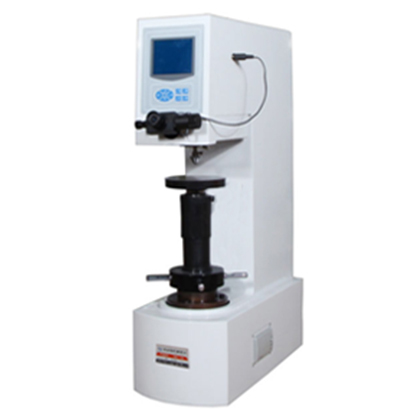 ● The friction free spindle is adopted and the test precision is high. ● Adopting a precision hydraulic buffer made of one-piece casting without leakage of buffer, and unloading smoothly and without impact, and adjustable speed. ● The two axis synchronous lifting structure with expansion device can make the lifting stable. 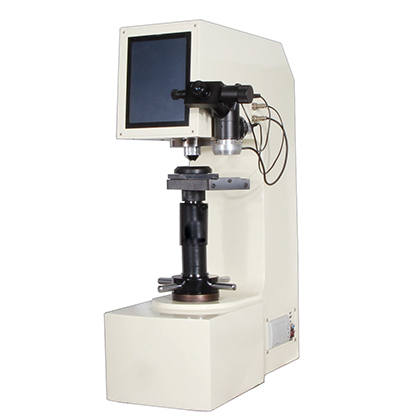 ● Accuracy is in line with GB/T230.2, ISO6508-2 and American ASTM E18 standard.